Do your hardwood floors need some work? Good! You just found the best hardwood floor refinishing Cleveland has to offer! 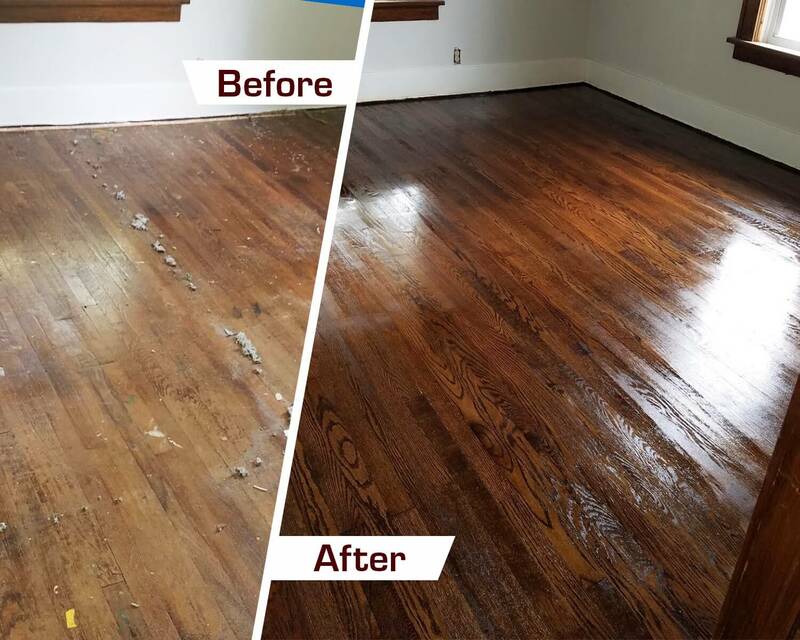 Here at Fabulous Floors Cleveland, we take our hardwood floor refinishing services seriously and promise to deliver results that are fabulous. From start to finish, you can expect the best customer service around and be treated with respect. Make sure to check our testimonials page to see what other people in the area are saying about our wood floor renewal services. If you’re looking for professional hardwood floor refinishing in Cleveland, OH, make sure to contact us right away!